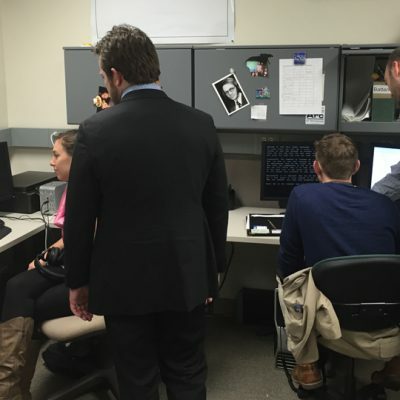 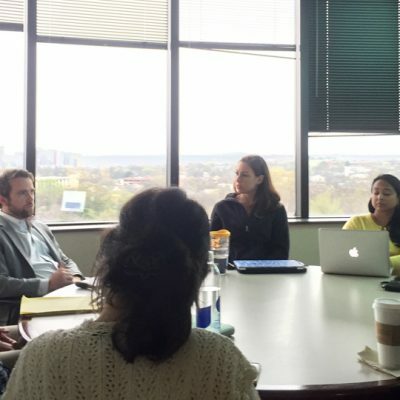 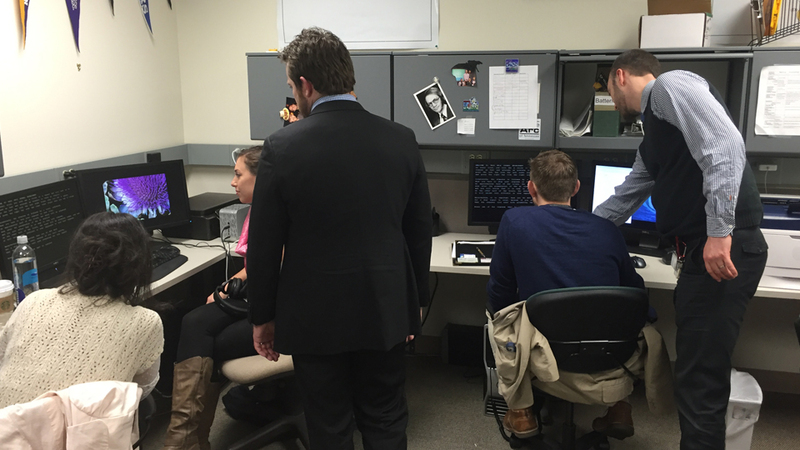 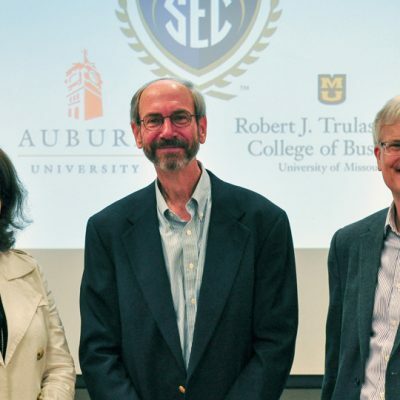 Dr. Geoffrey Coalson from Louisiana State University and Dr. Robin Jones from Vanderbilt University work with Vanderbilt Ph.D. candidates during a 2016 SEC Faculty Travel Program visit. 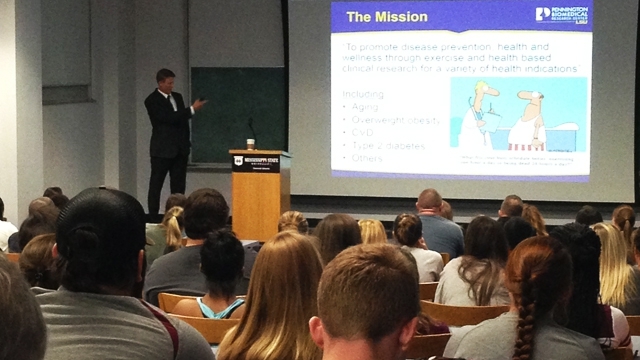 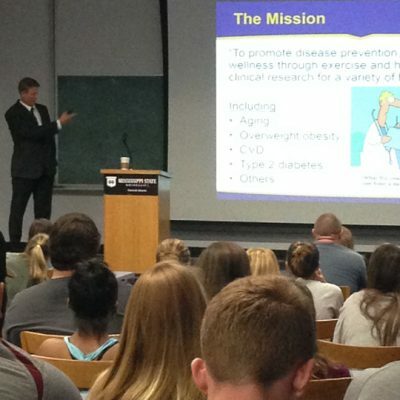 LSU's Dr. Neil Johannsen gives a lecture to Mississippi State students and faculty during a 2015 SEC Faculty Travel Program visit. 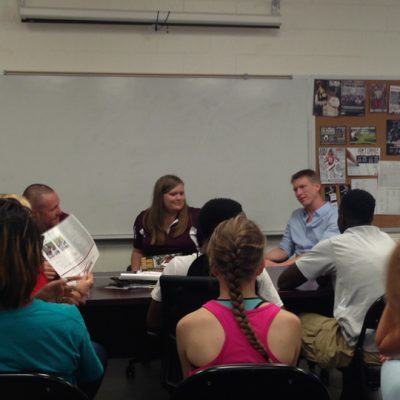 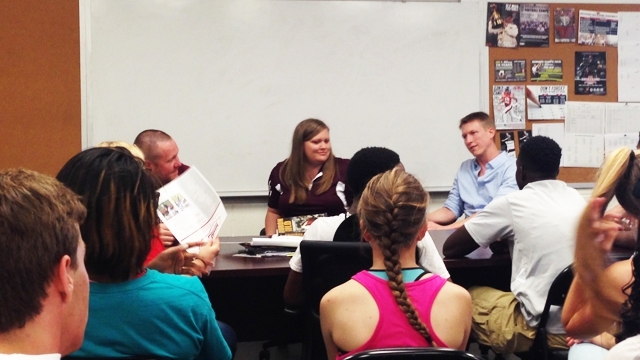 Faculty from Mississippi State and LSU participate in a discussion with young athletes on the importance of nutrition and hydration during a 2015 SEC Faculty Travel Program visit. 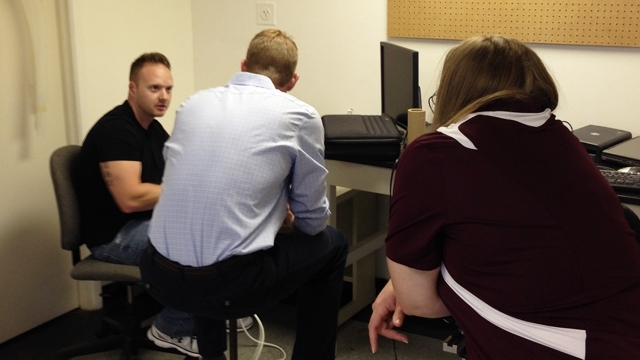 Dr. Neil Johannsen from LSU tours Mississippi State's Department of Kinesiology during a 2015 SEC Faculty Travel Program visit. 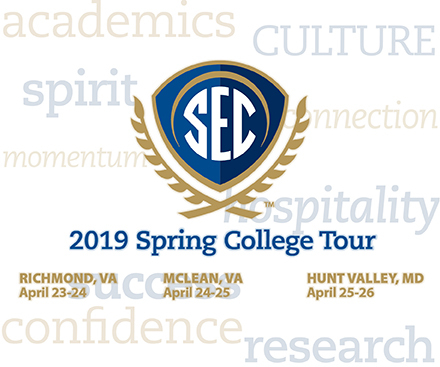 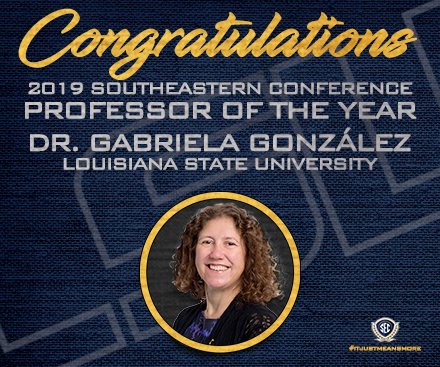 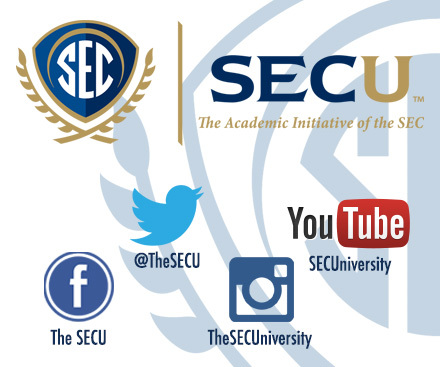 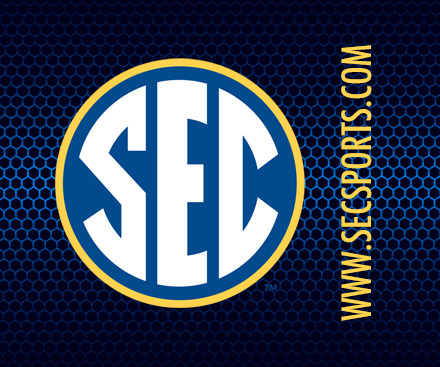 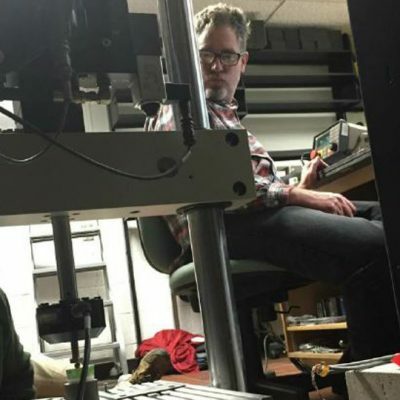 To enhance collaboration that stimulates scholarly initiatives between universities, this program offers faculty members from each SEC university the opportunity to travel to other SEC universities to exchange ideas, develop grant proposals, and conduct research.